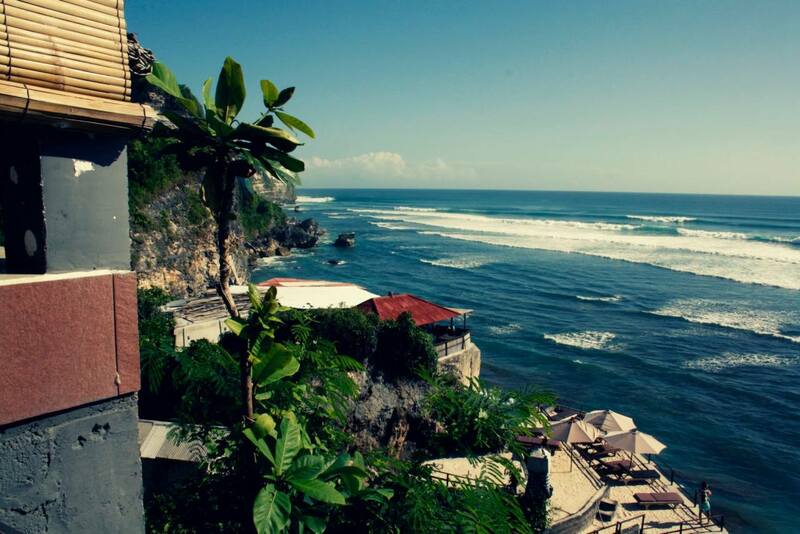 Bali is a true paradise when it comes to surfing. Several beautiful surf spots, for experienced and non-experienced surfers there are plenty of waves and the water temperature is so good you would only need a board shorts! Besides, Bali is of course a beautiful island with lots of things to see and to do. 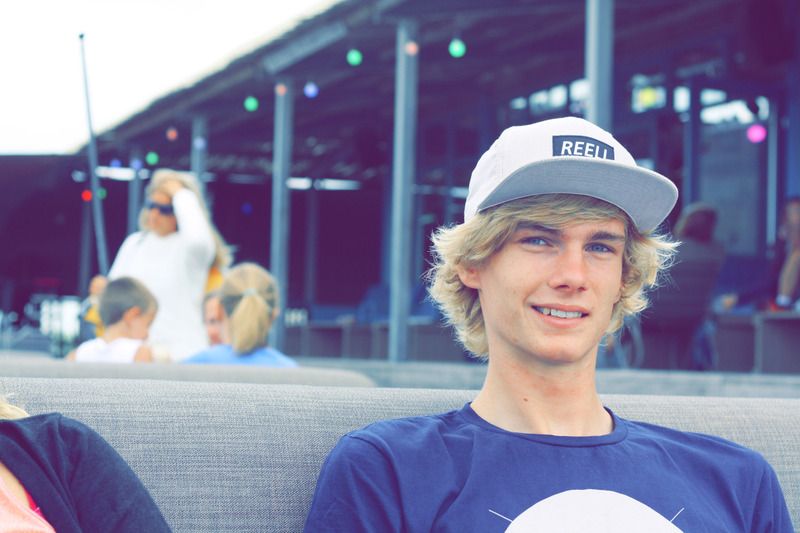 My name is Jasper Bunschoten, I’m 20 years old and I’m living in Utrecht, the Netherlands. Since two years I’m actively surfing. I started in the South of France and became super excited. I’ve always been involved in board sports, but my true passion is wave surfing. 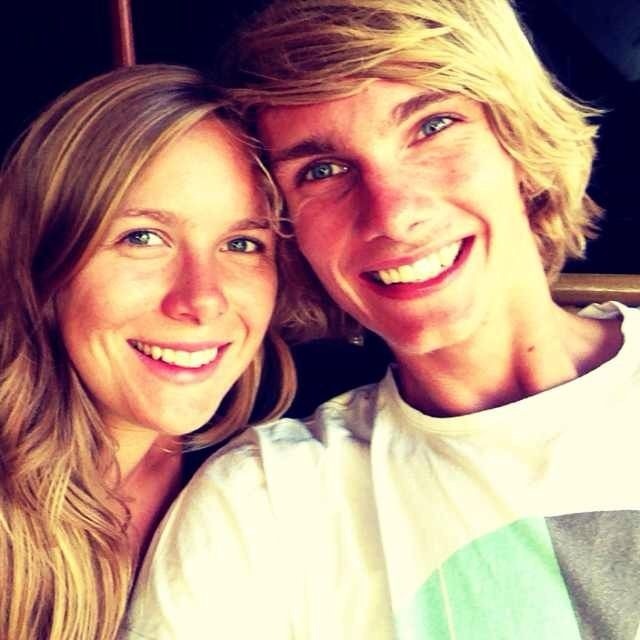 And last summer I made the decision to travel to Bali with my girlfriend Amber for one month to go surfing! My route in Bali is along all the best surf spots. I also visited the Gili Islands with are close to Lombok (the islands on the right of Bali). The idea was to mainly so surfing, to meet new people, enjoy the food, to see lots of the Indonesian culture and, of course, to party a little. Before I left the Netherlands I already booked my stay for a certain amount of time at a home-stay: Ombak Bagus (which means ‘good waves’). I could arrange my motorbike here which is always convenient to explore the country and to avoid the heavy traffic. In this week I will tell you everything about my surf Road Trip in Bali.